We are pleased to announce the release of Golem 0.5.0 for Ubuntu and macOS. Your comments and remarks are invariably important to us, so we will highly appreciate your feedback to these new versions. Over last week we improved stability and throughput of the network as well as patched some bugs in blockchain synchronization. Please bear in mind that running Golem for the first time requires synchronizing with Ethereum blockchain, which could take several minutes. With the growing number of testers and early adopters, we decided to systemize versioning and Golem node compatibility. Versions are identified by major.minor.patch numbering scheme. From now on, it is going to be possible for two Golem nodes to create a network if and only if major and minor are equal, as well as if provider’s patch is greater than or equal to requestor’s patch. Otherwise, your Golem node should be updated. This will allow us to easily introduce patches and maintain general compatibility across the whole Golem network. How 0.5.0/0.4.0 differs from 0.3 is going to be covered in another blog post, but the changes are very significant. 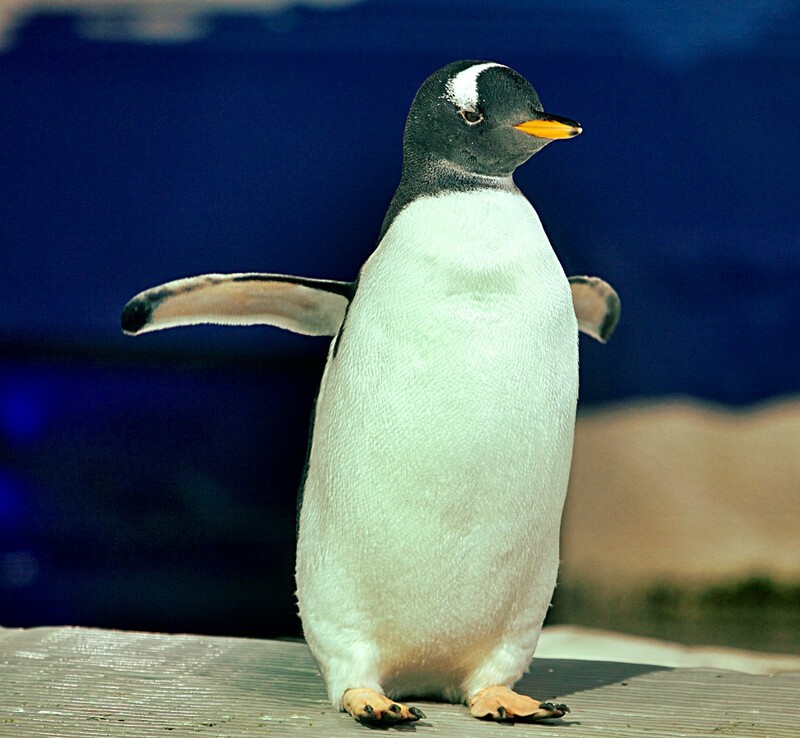 So, penguin lovers, the shell script is available here. It should work as an executable script, otherwise please run chmod +x install.sh before tapping ./install.sh into your system terminal. Version 0.5.0 is also available for macOS. If you have the previous version installed, please enter brew upgrade golem into the OS shell terminal or install Golem according to these instructions. Finally, a note to Windows users: you can see here that we are still at 0.3. Frankly, there is no point in using this version right now. Stay tuned, though, as updated Golem for Windows is on its way and will be available soon! Announcing Golem 0.5.0 for Ubuntu and macOS was originally published in The Golem Project on Medium, where people are continuing the conversation by highlighting and responding to this story.